Unique and versatile, geometric patterns are a modern way to give your home some serious personality. 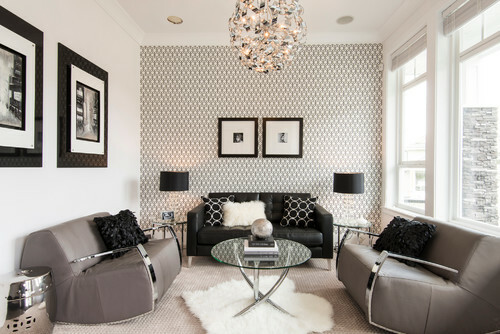 Geometric patterns are found to be contemporary and bright, and can easily transform interiors. 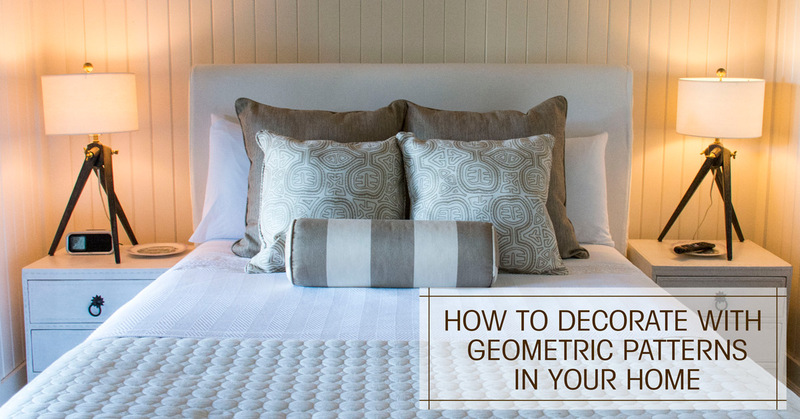 Here are several ways to add geometric patterns to your home in ways that you’ll love. Adding visual interest to any room is key to creating that Instagram-worthy look we all aspire to have in our homes. Choosing the right geometric pattern for the room is crucial as to not overwhelm the room. Find a pattern that complements your existing color scheme, then find a design that is the right size for the room. 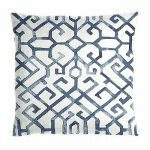 Easy ways to add geometric patterns in the room are throw pillows, window curtains, or a headboard. Adding geometric patterns doesn’t mean you have to fill the room with busy patterns. 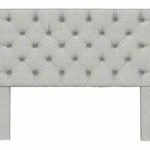 By adding a headboard you can add that geometric style by just using the shape and design of it, such as a Camelback-shaped headboard with diamond tufting. 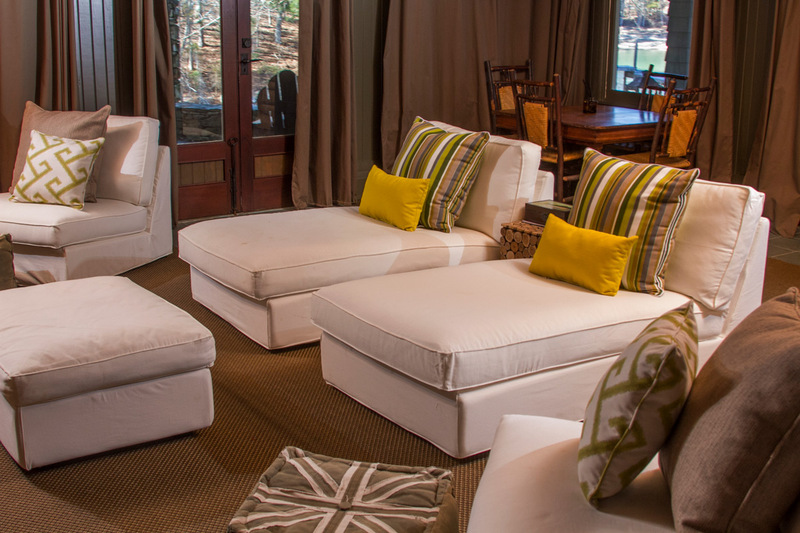 Patterns should play an accent role in your home to keep them from being overwhelming. Give the eye somewhere to rest within the room rather than not knowing where to look. Adding wallpaper to a portion of a wall, or drapes to the windows is more appealing to look at rather than a room full of patterned walls. 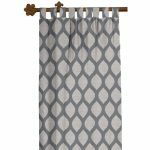 After deciding to incorporate geometric patterns to the home, focusing on the design of the room and where you want the patterns to go is one of the easiest steps in the whole process. Geometric patterns can fit wherever you desire them to be. You can go from big to small elements, such as a patterned wall or floor to throw pillows or wall art.